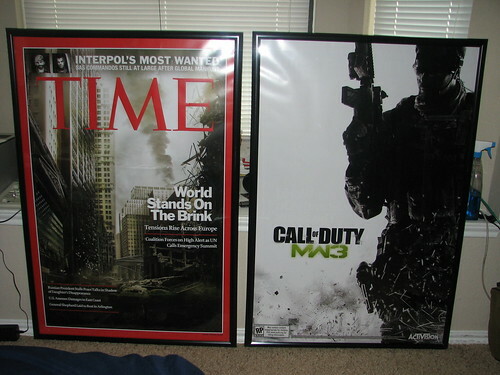 This entry was posted in Call Of Duty and tagged Call, Duty, modern, Poster, warfare. Bookmark the permalink. This is awesome. I did the exact same thing, I got my exact frames at Micheals. AHA!